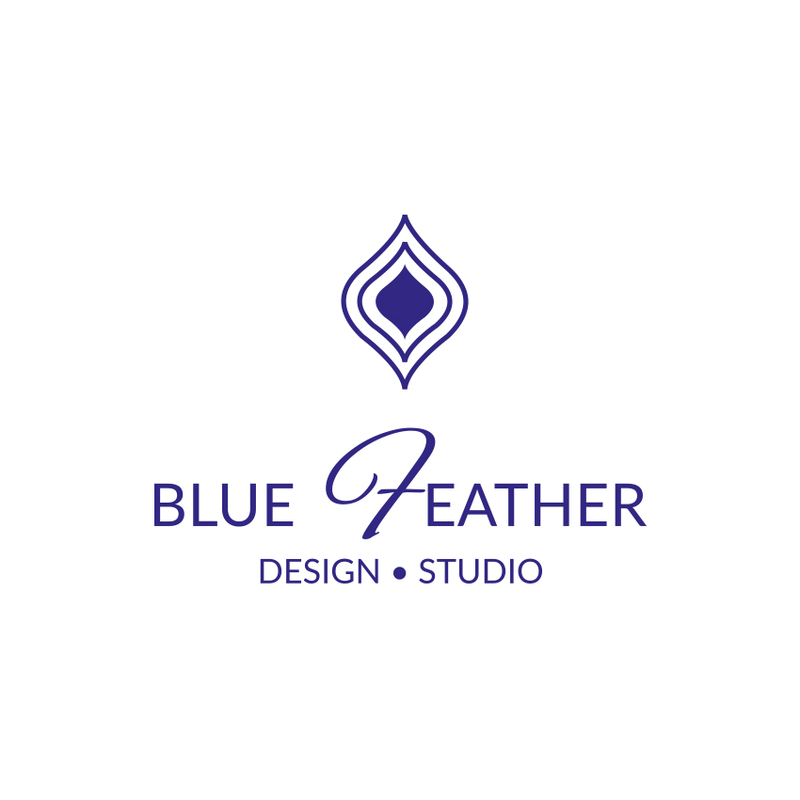 Blue Feather Design Studio, Interior Designer Ealing, London — Blue Feather Design Blog - Design Your Kitchen Like a Pro in 5 easy steps! Design Your Kitchen Like a Pro in 5 easy steps! 1. What do you have in your kitchen? This is so so so important, but I hardly ever see clients go through this fundamental step. In order to have a design that works for you, it is essential you think about the current contents of your kitchen. Do you have three cabinets dedicated to your baking bits, do you have piles and piles of cooking books? As onerous as it sounds, make a list of absolutely everything you have in your kitchen, this will really help you when deciding on the numbers and layout of cabinetry! While you are looking at this, you will also uncover items you forgot you had, or pots and pans you wish you could access more easily! 2. What is your kitchen used for? As simple as this sounds, its is rarely just cooking now. The rise of open plan living means the kitchen is the hub of the home, children play, do their homework, watch TV. You may entertain guests every weekend. You may be too busy to cook at all and rely on take outs. Whatever the case may be, we all have unique lives and use our homes in unique ways, so your kitchen needs to be a reflection of this. Thinking about this in detail will have a big impact on your kitchen design. As an example if your lovely little angels use their kitchen for messy play and crafts, you will want an area that is accessible and easy to clean, whether this be the kitchen table, an island or even the floor! Technology is fantastic and there is an immense number of gadgets you can buy to make your life easier. I often joke that we should have two dishwashers, especially when the whole family is over and the washing never seems to end! Guess what this is actually very do-able! The split dishwasher for example, enables you to wash one load of dirty dishes while another load is cleaned! Other important considerations include a water softening system, waste disposal, wine fridge , hot tap, integrated USB ports, integrated microwave etc. The list is endless, and of course it is completely dependant on your budget on how much you can include in your new kitchen! Do read my list of must haves for your kitchen here. 4. To colour or not to Colour? This is my favourite bit! Most kitchen suppliers now have an array of colours and designs to choose from, you really are spoiled for choice! Ensure you see samples of each surface, worktop, cabinets, tiles etc in your Kitchen area. Look at it in day light and in artificial light and make sure you are happy with how it looks. I personally love the current trend of light surfaces and dark cabinetry, the contrast works so well! Also think about the age of your home, a traditional country kitchen may look out of place in an otherwise contemporary home and vice versa. Be sure to consider the worktop material carefully, I personally would recommend going for natural wood or stone as I love the look and feel of it. However each surface comes with its own pros and cons. Be sure to understand this and if it works for you. I will also let you in on a secret, most kitchen companies will charge a lot more for a stone worktop. Do shop around for suppliers before committing to this, as it is one of the highest costs in a new kitchen! 5. Approach Kitchen Suppliers Like a Pro! Now you have followed the above steps, when you approach your chosen Kitchen suppliers, you will be armed with all the information you need to design your perfect Kitchen! 1. Availability of the colours and designs - You have already decided what you want so there is no need to settle for anything less! There are a ridiculous amount of suppliers out there, someone will have exactly what you need! 2. Competence of the designer - A good designer will give you a design that best utilises the available space. Think corner units, pull out shelving etc. What you don't want to do is have space wasted or used incorrectly. A good supplier will not demand you to make a decision there and then, but will give you samples and let you make an informed decision in your own time. 4. Service - This is a big investment for you, so you need to ensure that the service both before and after installation is of a high standard. If a door was delivered with a fault, when and how will they replace it? What is the warranty? How soon will they deliver/install? Have you had a Kitchen fitted recently? Anything you would add to the above for those starting out on the adventure? I would love to hear from you!